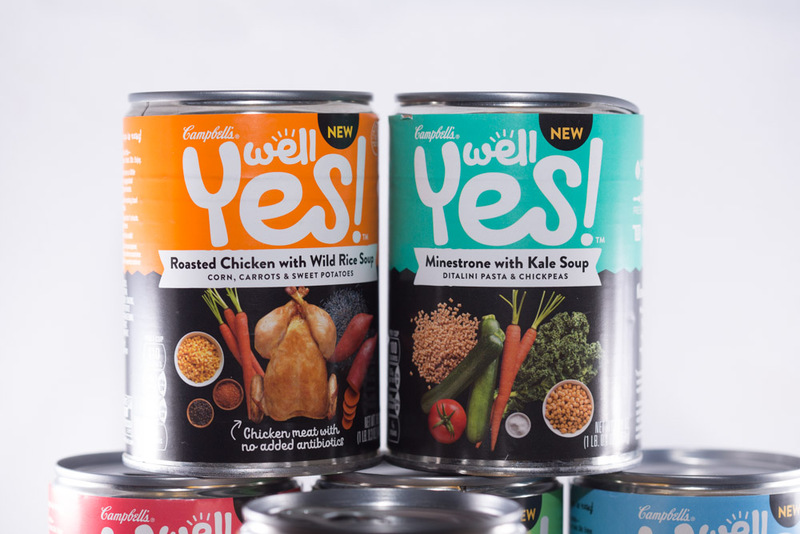 This week, I stopped by Walmart to stock up on some delicious Campbell’s Well Yes!™ Soups so that I could maintain one of my New Year’s goals – trying to bring my lunch every day! I work outside of the home, and often times it is hard to coordinate getting three kids dressed, making breakfast for ravenous mouths, ensuring backpacks have homework, grabbing my laptop back and packing my gym clothes. Just telling you that list makes me dizzy. What you don’t see is my lunch. How sad is that?! I did my weekly stop to Walmart and grabbed a variety of flavors! 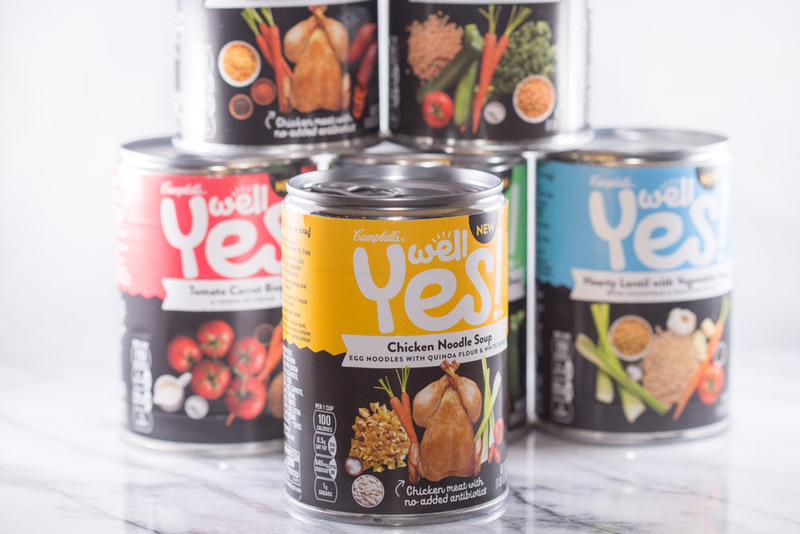 Picking up some Campbell’s Well Yes!™ Soups like Chicken Noodle and Italian Vegetable with Farro are delicious options that contain nutritious ingredients and no artificial flavors or ingredients! Grabbing a can as well as a leftover side dish from the night before makes it a breeze for me to fulfill my New Year’s resolution. 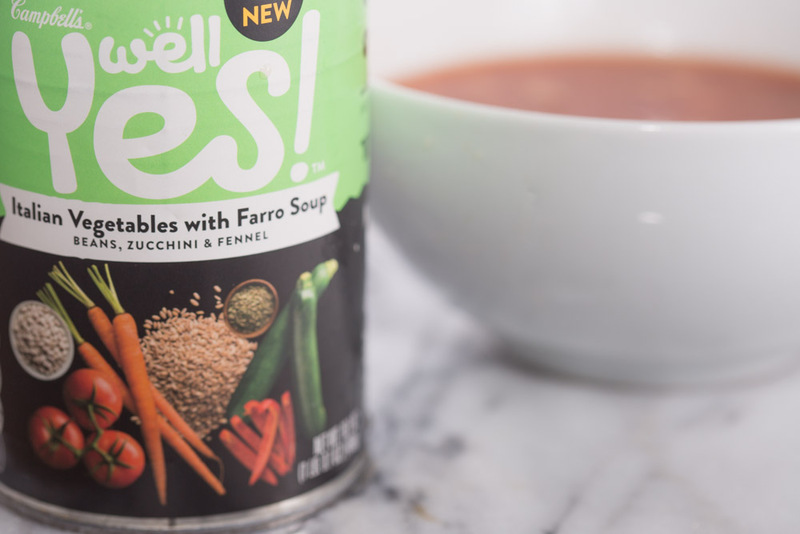 Campbell’s Well Yes!™ soups are going to make it super easy for me to reach my New Year’s resolution! If you are looking for ideas on accomplishing some of your your New Year’s resolutions, I recommend putting a list of what you want to accomplish somewhere you will visit EVERY day – your bathroom mirror. 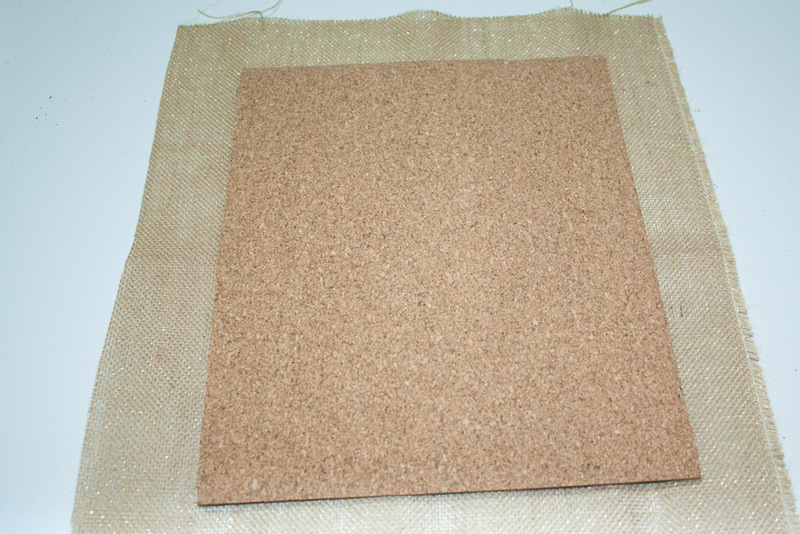 To make my list a little more visually appealing, I put it on a DIY burlap cork board. 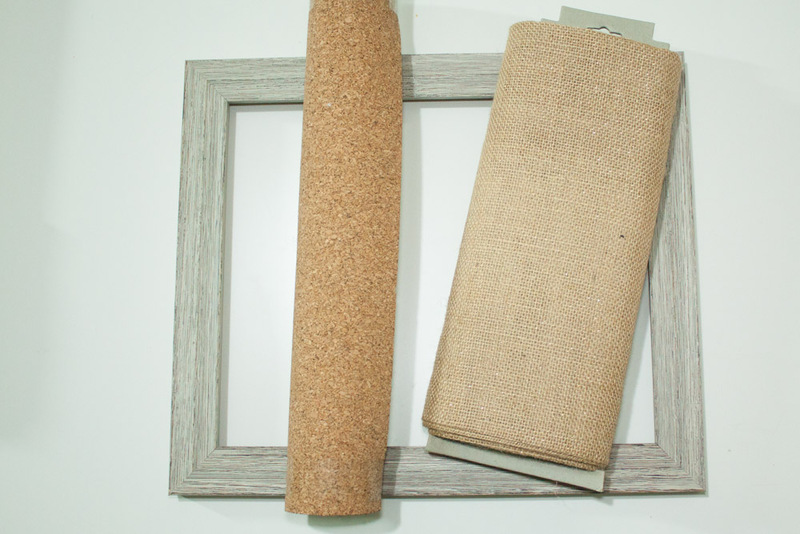 From beginning to end, making the cork board and covering it with burlap was a pretty easy project! Step 1: Use an old picture frame and paint it with your favorite paint or use my DIY chalk paint recipe here. Step 2: Hot glue the cork board to the old backing of the picture frame. 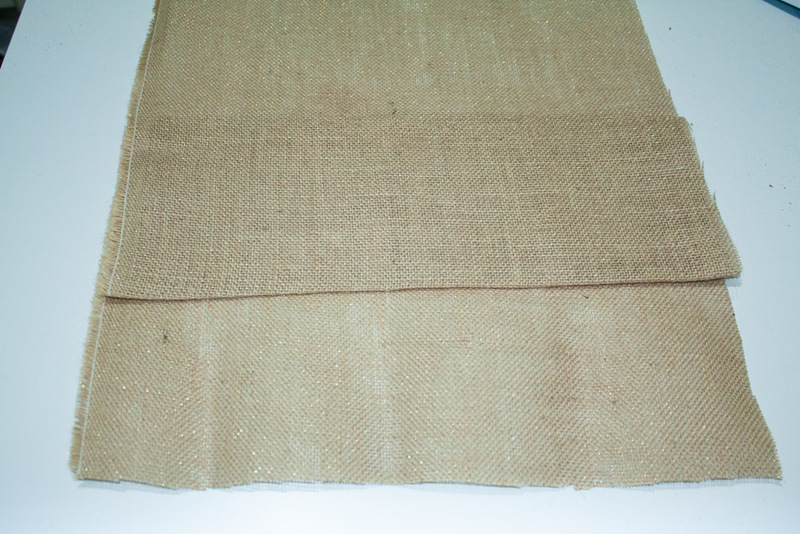 Step 3: Press and iron your burlap well. Ensure it is an inch bigger than your cork board. You can then iron it into an accordion if you want to add a pocket to hold memos! Step 4: Hot glue the sides together like you are wrapping a present. Place the board into the frame and tack on your New Year’s resolution goal. Step 5: Place it somewhere that you will visit every day! Give yourself a pat on the back! 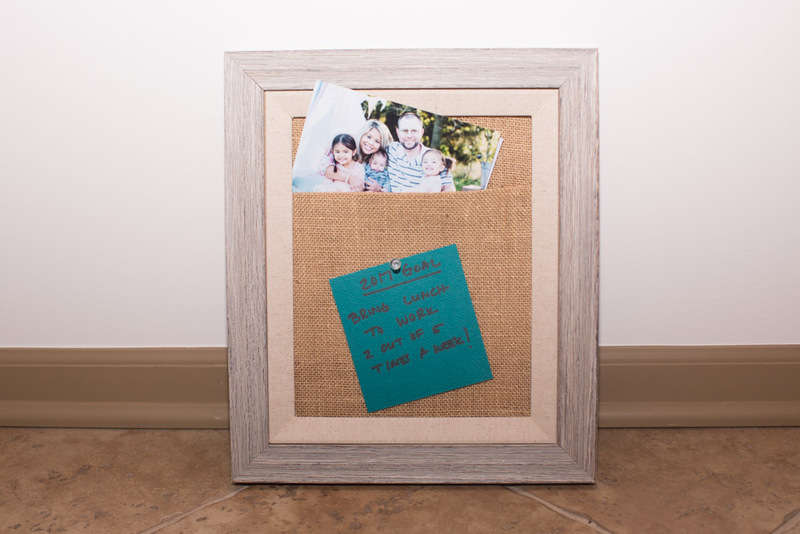 A burlap cork board is not only cute, but a great way to showcase your goals in the morning! 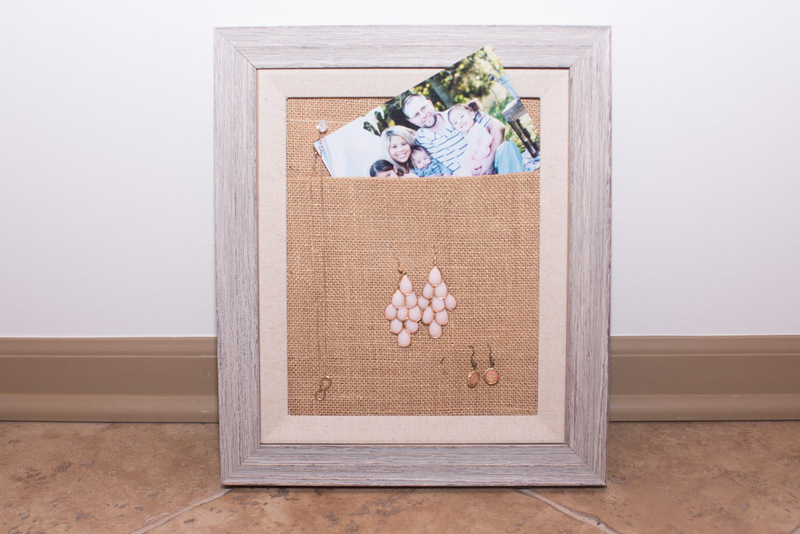 To liven up the board, use old earrings with missing pairs as a substitute for cork board pins. Better yet, hang your jewelry on there as well! 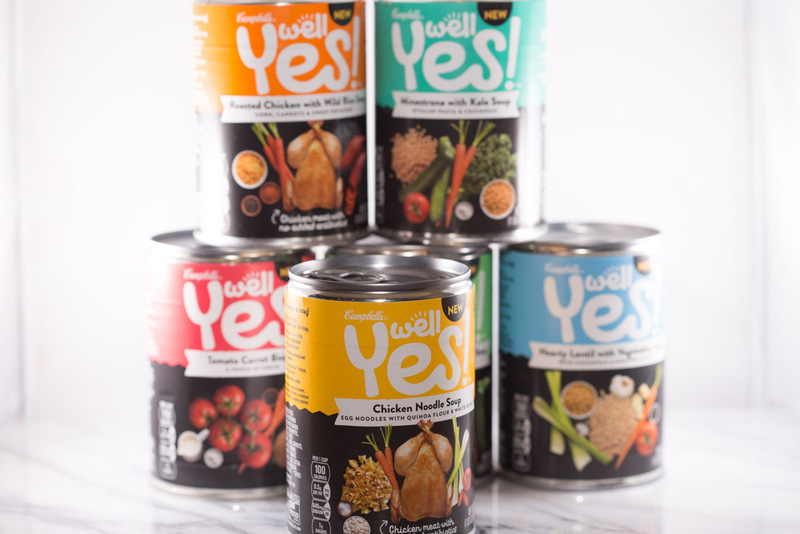 Check out Campbell’s Well Yes!™ Soup at a Walmart near you if you want to set a similar goal to mine by bringing your lunch. 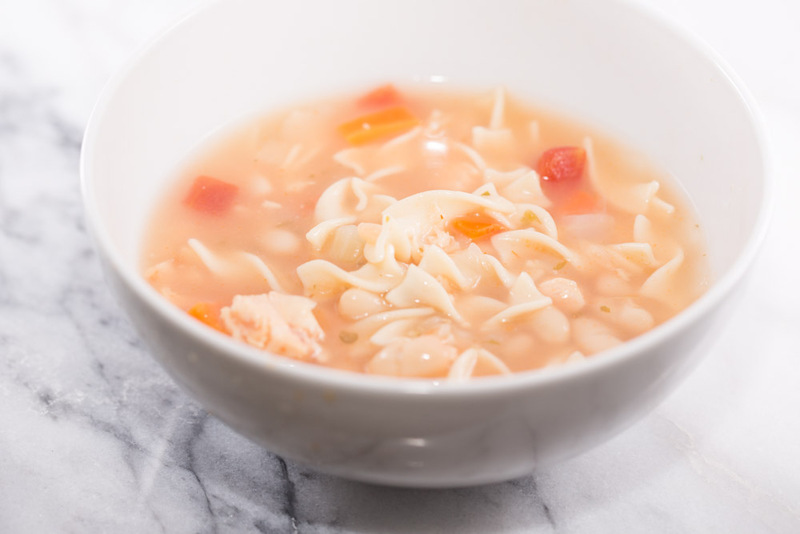 Pairing the soups with a quick side dish makes it a great lunchtime solution for working parents on the go! 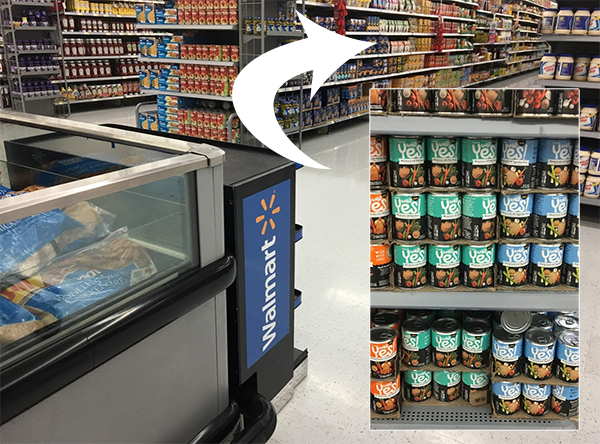 There are awesome coupons in Sunday papers the week of 2/12 and 3/12, so make sure you grab them before your stop at Walmart. You can also find in store demos at Walmart 2/16- 2/19.